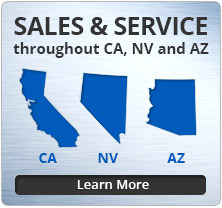 McKinley Equipment provides material handling, industrial lift, commercial door and loading dock equipment supplies and services throughout California, Nevada and Arizona. Offering new equipment sales and installation, equipment repair and retail store maintenance to Southern California, the Las Vegas region of Nevada and the surrounding areas of Ontario, Imperial County, Los Angeles, Orange County, Riverside, San Bernardino, Ventura, San Diego, Santa Barbara and Clark County NV, McKinley Equipment provides solution to ensure your warehouse and employees are efficient, safe and productive. 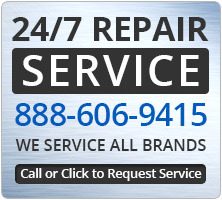 Our team of loading dock equipment repair technicians are expertly trained and ready 24/7 for any emergency repairs of your warehouse equipment. 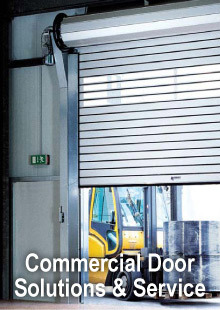 As an exclusive distributor of Kelley Loading Dock equipment in Southern California and a comprehensive selection of warehouse equipment including commercial and overhead doors, HVLS and large industrial fans, warehouse safety equipment, dock levelers and more, our line of products is second to none. 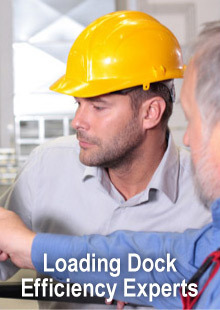 From sales to installation, our concept is simple: Be a trusted partner to our clients by delivering efficient and safe solutions to your loading docks, warehouses, industrial and commercial facilities. As one of the pioneers in the materials handling industry, our warehouse solutions experts understand your unique needs and are ready to provide recommendations with a complete line of high quality loading dock, commercial doors, material handling and vertical lift products. And our team of factory trained, repair service technicians and aftermarket service specialists are the best in the industry. As Southern California’s and Las Vegas’ material handling specialists, we are the premier supplier of loading dock equipment in the region. 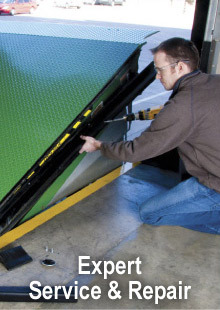 From our line of the most trusted manufacturers of dock levelers, vehicle restraints, dock seals and shelters, rapid roll doors and big warehouse fans to our expert technicians, we are equipped with the solutions you need for repair, safety, efficiency and production. No matter your industry, McKinley Equipment can help you determine the products needed and create a custom solution for your warehouse. 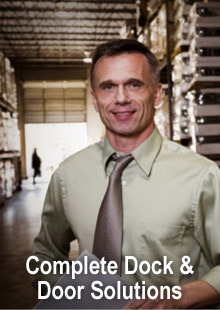 Contact our knowledgeable material handling sales team, repair technicians or aftermarket service specialists today.